Bit Torrent Sync – Are They The New Dropbox? 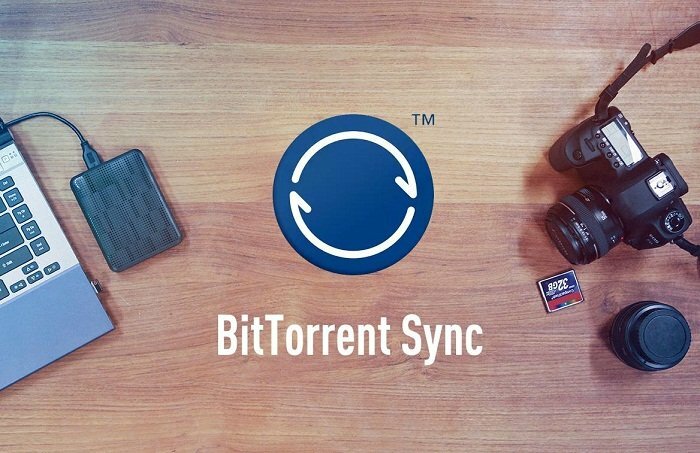 Should you care about BitTorrent sync? My answer is pretty simple. You really SHOULD! So, what is this BitTorrent sync about? Why the hypes around them? Well, the backbone to Bit Torrent sync is they are using peer to peer file sharing. This enables them to synchronize all the files you want to connect and link together. Installed the Bit Torrent Sync App at your computer and devices, you can sync all the files between them by sharing a secret password. All these data sync directly between the devices that you share. They never uploaded the files to a third party server like Dropbox or any other backup services. What’s The Upside Of This? There’s no limit on the capacity. The only limitation is your hard drive. I’m pretty sure there’s disadvantageous despite all the good and nice stuff. Conclusion: Are Bit Torrent Sync Worth The Shot? A brief comparison on both the list above, the good side does better than the other. I would say it’s worth the try. It doesn’t cost anything too. To summarize it up, Bit Torrent Sync isn’t exactly like the Dropbox. In fact, I believe they are more secure and flexible.